You know the book must be special if I am already pining over it and I haven't even read the synopsis! I am a huge Kristy Woodson Harvey fan and I am always waiting for the next one. 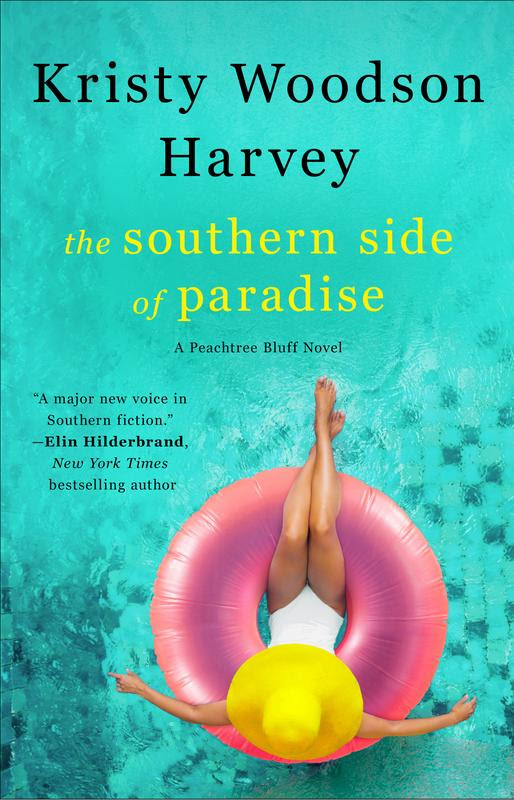 Here is the cover to her upcoming book - The Southern Side of Paradise. Go pre order it and start the countdown to May 7, 2019 with me!